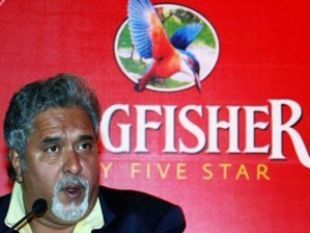 Sources in the Aviation Ministry said on Monday that the CEO of the Kingfisher Airlines had been summoned by the Director General of Civil Aviation (DGCA) after all of its flights were grounded after pilots refused to work over non-payment of salaries. 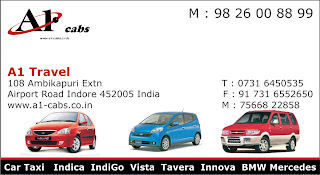 Hello Sir I want Kingfisher Airlines Customer Careas I want to register a complaint. Will be thankful enough if you can provide me that.